Submissive Male Training and Conditioning. By Apollionaire. 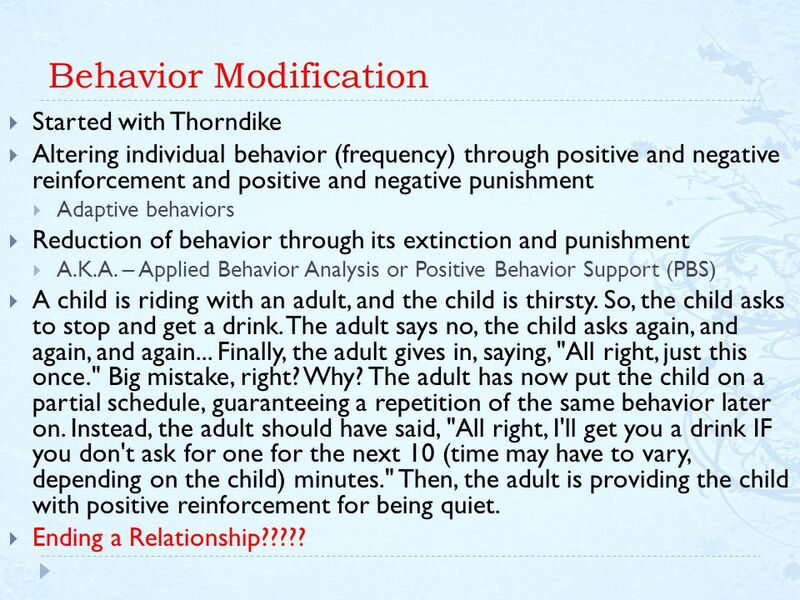 I use the term Behavior Modification to cover a wide range of practices all with the common purpose of making the male conform to your will by the use of rewards and punishments. Behavior modification is my absolute biggest kink, but its one that most people dont know much about or think of as an independent kink. It combines my love for submission, my studies in the field of psychology, and the ongoing process of making myself a better human being.